The Swiss company Selvert Thermal, for years studies the mechanisms of the body affecting its “self-treatment”. The tests in brand’s laboratories has confirmed that immune system of human takes part in regeneration of tissues, especially skin and connective tissue. Products, that support and actively impact immune system without causing side effects are the future of pharmacy and cosmetology. 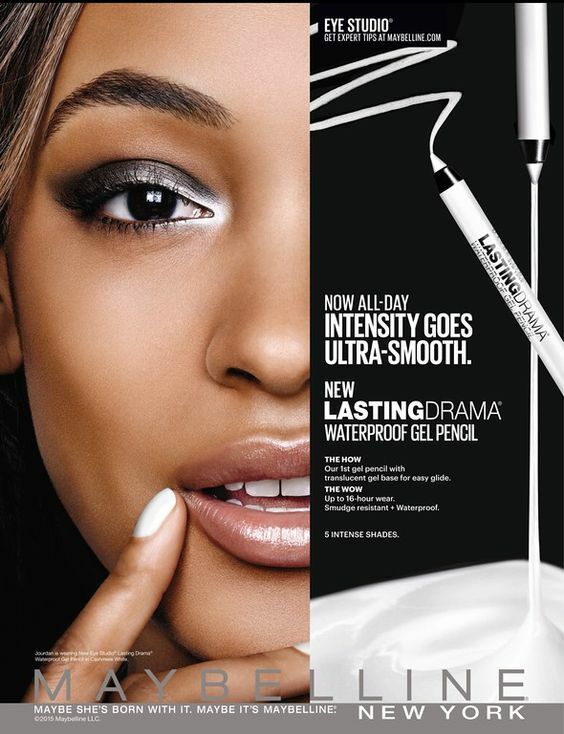 The Peptide Lift Line includes black peptide cream Peptide Lift, that is the win of the brand over the passing time. 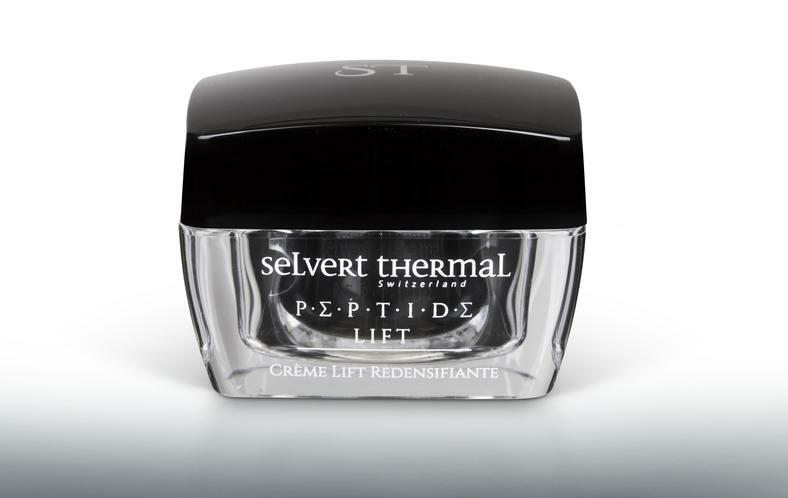 Selvert Thermal Peptide Lift is a first treatment line with lift action that contains four new generation peptides: just like four musketeers fighting in the name of youth. The particular attention deserves intensively lifting, black cream thickening the skin and holding firming properties. The cream improves face oval and makes wrinkles less visible. Contained in the product active peptides are new ingredients, that for the first time were used in such amount and combination. The main task of the peptides is to stimulate mechanisms conditioning skin, which are responsible for its thickness as well as young and beautiful appearance. Peptides fulfil their task in a very professional manner: penetrate cell membrane and in active way impact rejuvenating skin processes and regenerate cells. Peptides NA-8 and NA-2 contained in Peptide Lift reduce wrinkles and smoother all laughter lines. They restore face with natural appearance, stimulate repair processes inside the cells and strengthen mechanisms responsible for skin regeneration. Peptides Lift-6 and CA-2 penetrate deeper skin structures, regenerate and restore it with firm appearance and thickness. At the same time it deeply hydrates and provides long lasting rejuvenation effect. The ensured effect is similar to the lifting treatment. On top of that, cream contains natural ingredient that – according to the manufacturer – is a true discovery in the skin care with natural vegetable ingredients. Chicory root extract stimulates collagen synthesis, effectively strengthens and makes skin elastic, while in great way enhancing lifting properties of the four peptides. With the black line from Selvert Thermal wrinkles have no chance. How to nurture your lips? Use mask with collagen from KNC Beauty.